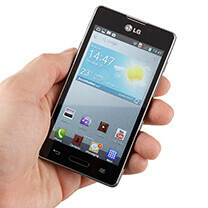 The LG Optimus L5 II is among the phones you'll run into if you're looking for an Android device that doesn't cost much. Its biggest asset is that it has a pretty IPS-LCD screen, but other than that, its just your typical entry-level smartphone. Specs include a single-core processor running at 1GHz, 512MB of RAM, 5MP camera and 4 gigs of storage – unimpressive characteristics, yet none of them surprise us given the phone's class. 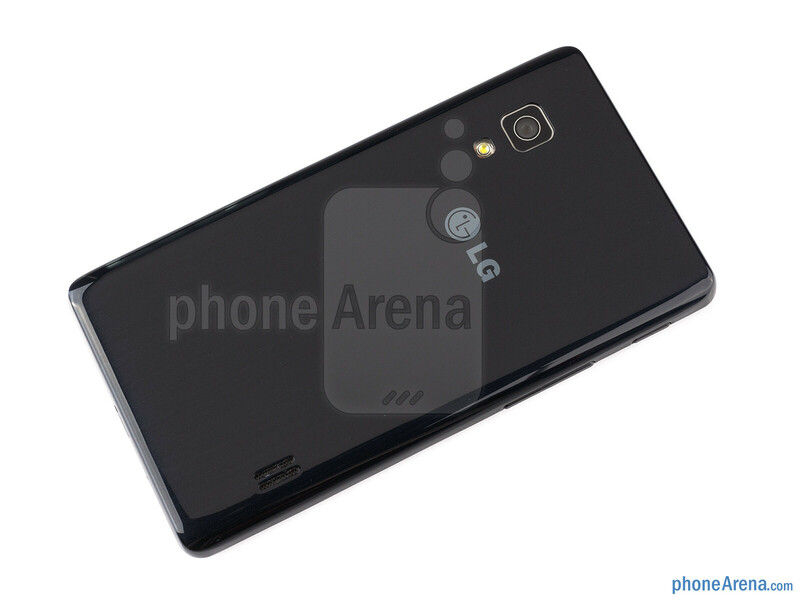 However, the LG Optimus L5 II is a phone offering more than meets the eye. 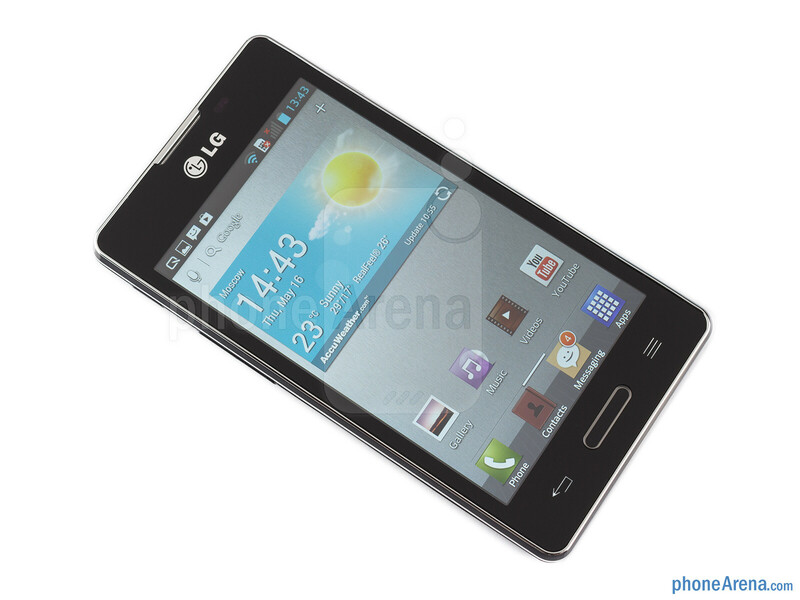 Join us as we take you through its in-depth review and show you why the Optimus L5 II shouldn't be overlooked! 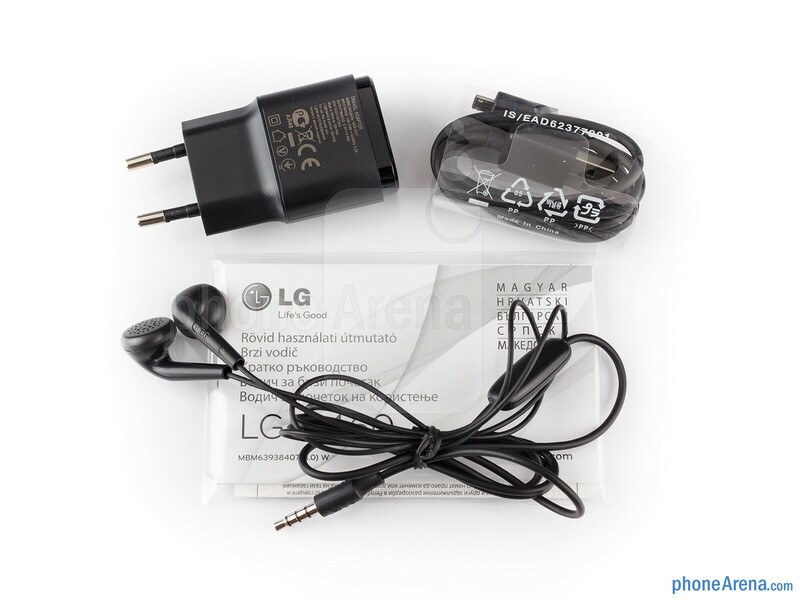 Unsurprisingly, the LG Optimus L5 II is made of plastic, which is actually a common trait for all low end smartphones. In this case, the material has been given a brushed metallic look with glossy finish on top, and while it doesn't look premium, the phone certainly doesn't give us a bad impression either. 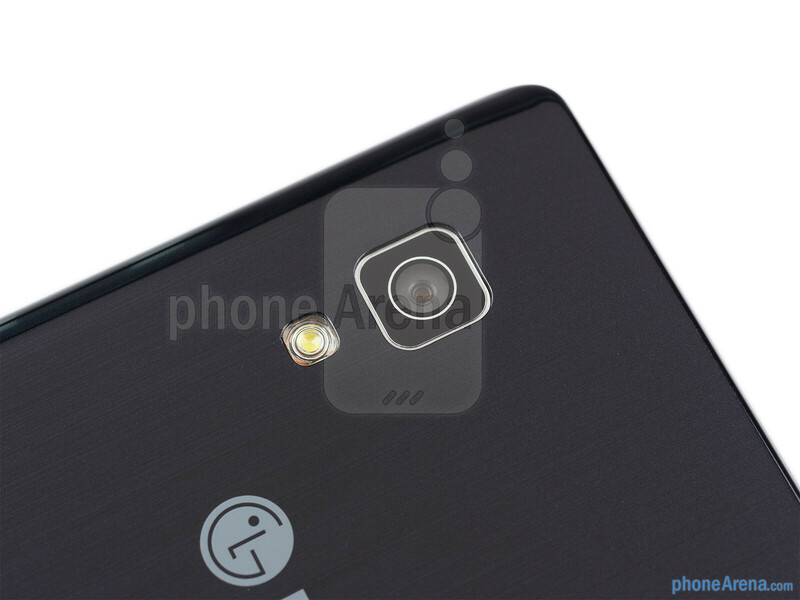 In fact, it is an okay-looking handset of decent build quality, with no sharp corners and with flat, boxy design. Of course, it would have been much better if its shiny surface wasn't a magnet for fingerprints. 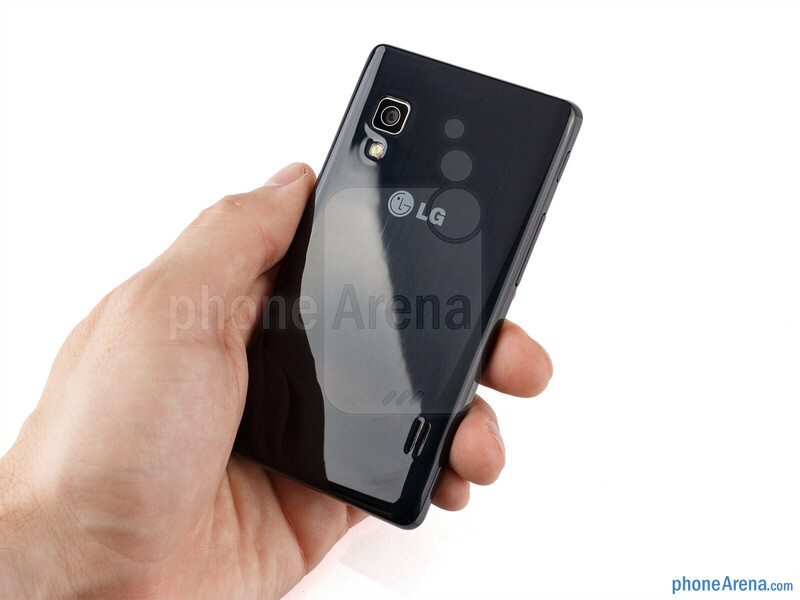 Since our hands are now used to handle large-screened smartphones, the LG Optimus L5 II felt small at first, but we got used to its average proportions in no time. We can confirm that the phone is ideal for single-handed use since it fits nicely in our palm while our thumb can easily reach the screen's furthest areas. 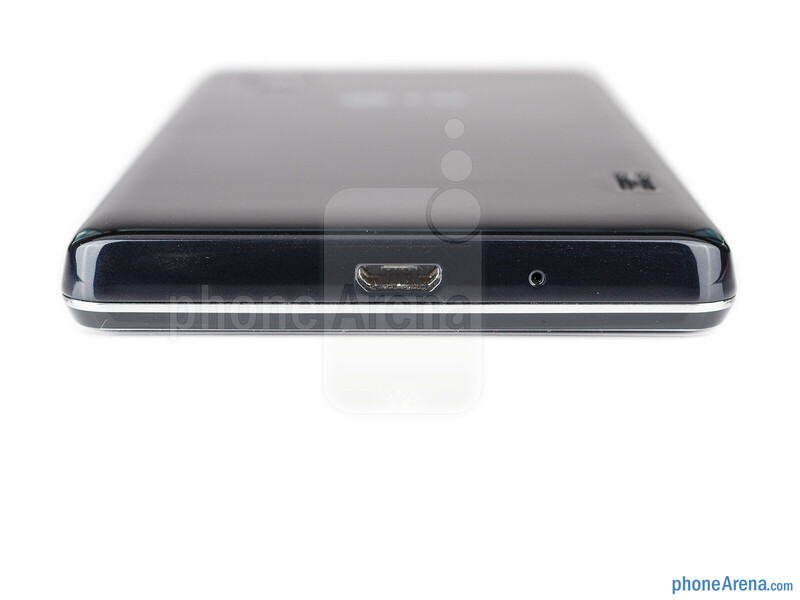 Below the screen of the LG Optimus L5 II we see a physical “home” key in the middle, while the “back” and “menu” keys are of the capacitive kind. The home button is slightly raised, which makes it easier to press. 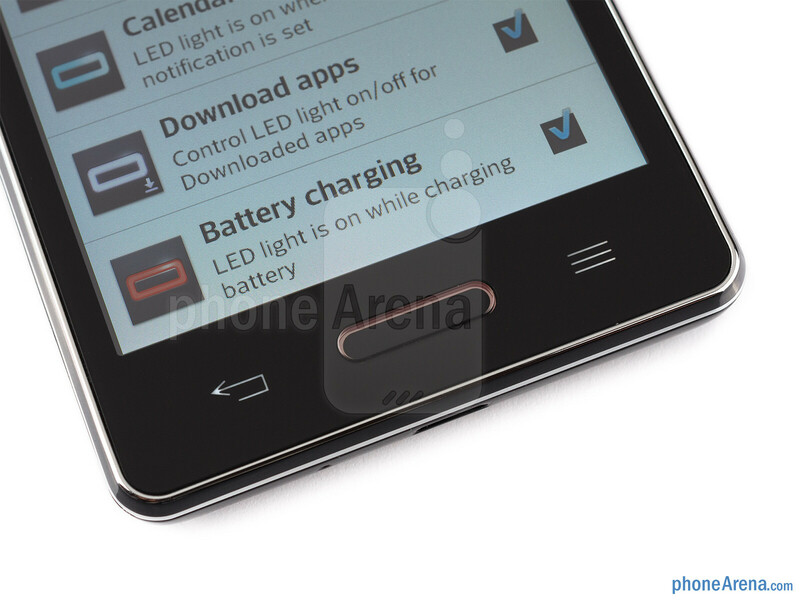 There is a transparent band surrounding it, serving the purpose of a bright, multi-colored notification light. The buttons on the smartphone's sides are not be exposed very well, but their texture makes them easy to make out. 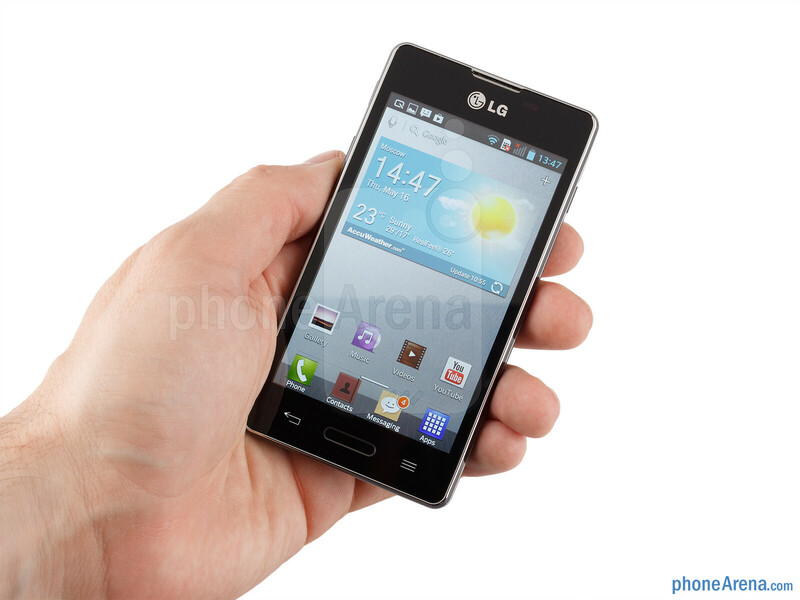 Not many low-end Android phones come with displays as good as what the LG Optimus L5 II has to offer. 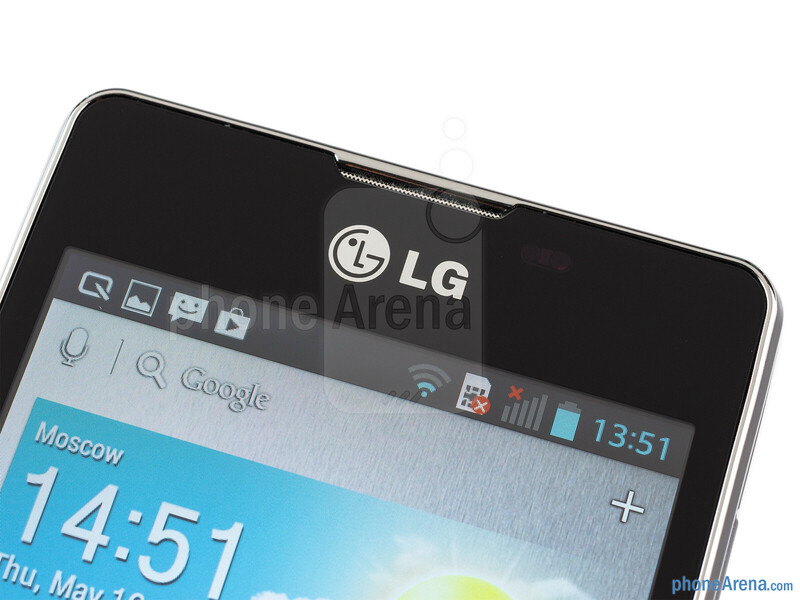 In particular, we're dealing with a 4-inch 480 by 800 pixel (WVGA) screen made using IPS-LCD tech. Such resolution is, of course, nothing groundbreaking, and at 233ppi, pixelation is still visible to the naked eye. But when we take the phone's entry level nature into account, such pixel count is absolutely fine. Furthermore, we're happy to see that the screen exhibits good viewing angles and pretty, accurate colors even at low brightness levels. And speaking of brightness, the phone's display can be used comfortably outdoors, as long as its brightness is increased to the maximum. That, however, has to be done manually since the sensor used for automating the process is missing. 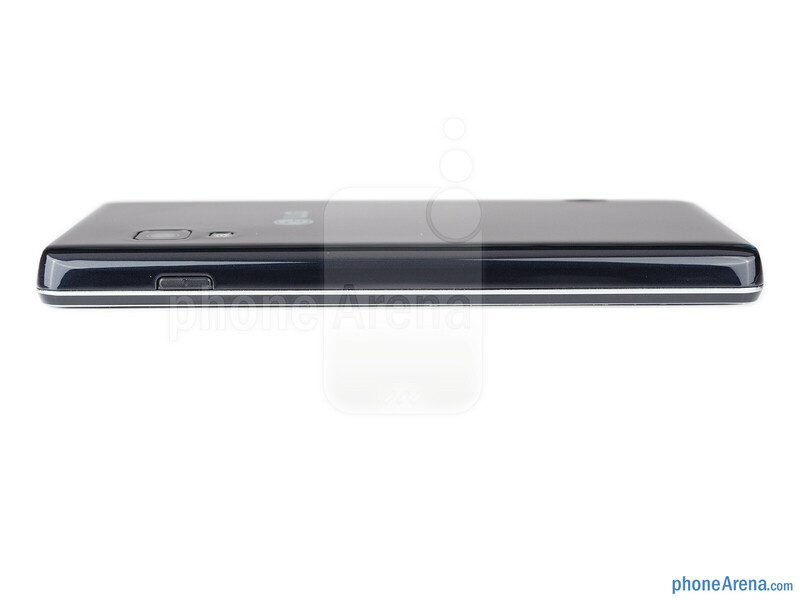 Another drawback is that the touchscreen's surface collects lots of fingerprints, just like the phone's plastic shell. 2011 called and want their phone back. This cheap POS doesn't even support the latest google services yet somehow the reviewer deems it worthy of a 7.5?? It's an entry level device,u can't expect everything from it..still its does a very good job considering devices of it's own league..
What do u expect it to bring to the table? 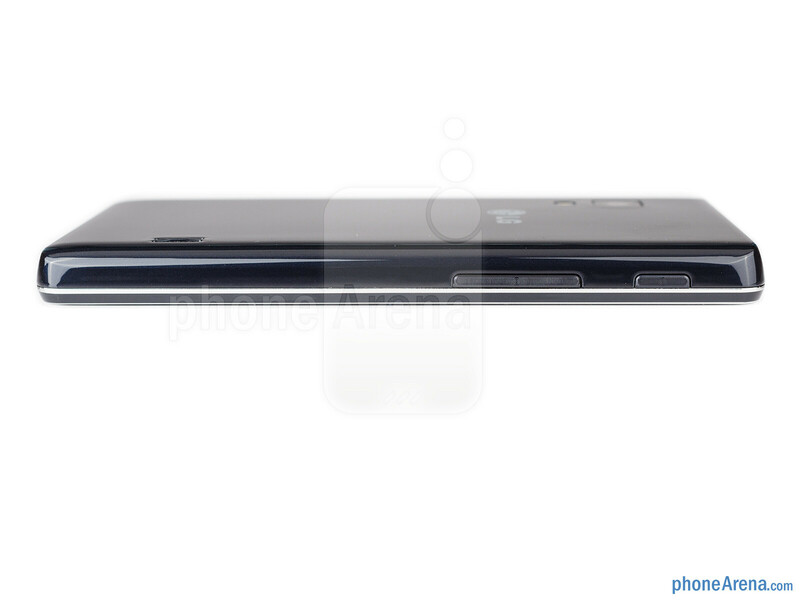 A galaxy S4 like phone that cost a fraction of the real S4? Dream on. If its under 175$ in Amazon...will get a lot of attention. 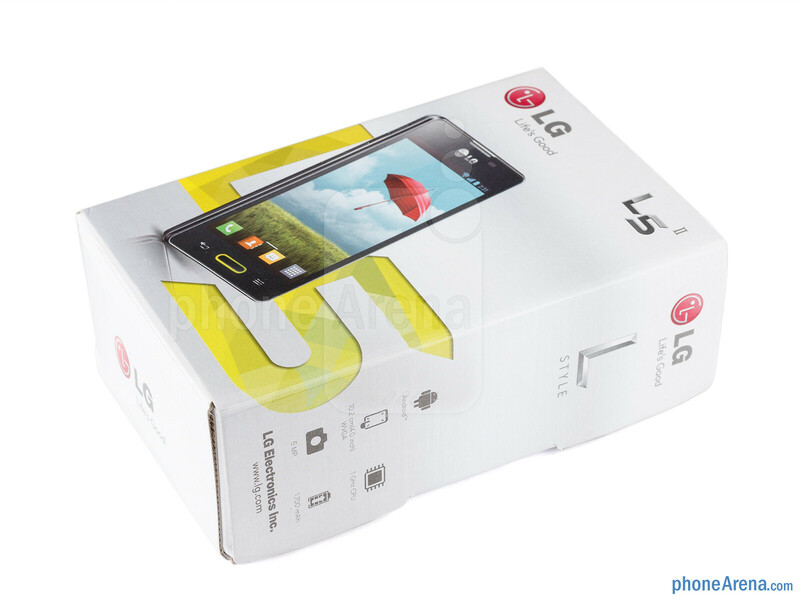 I have just bought this telephone, any positive feedback of the LG Optimus L5 II?